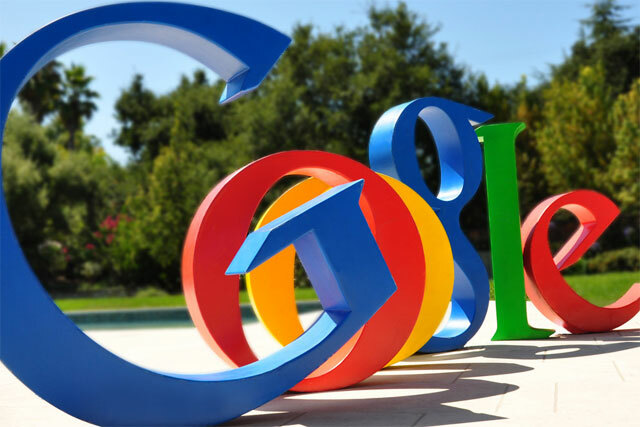 Google has topped LinkedIn's list of most attractive employers, closely followed by Apple and BP. LinkedIn, which has more than 239 million members across the globe, has released its second annual ranking of the most in-demand employers among its 13 million UK members, measured by people’s activity. Apple and John Lewis entered the top five for the first time, while Amazon joined the top 20 at number 18, climbing 16 places. The BBC dropped from the second most-attractive employer to the seventh, while Unilever slipped six places to number nine. Goldman Sachs is the only financial services brand to remain in the top 20 rankings, even though it dropped four places. Barclays, which ranked number 14 last year, has left the top tier of desirability. Of the UK's retail brands, Tesco fell out of the top 20 while M&S, Amazon, John Lewis and ASOS.com leaped up the list. David Cohen, senior director of LinkedIn Talent Solutions, EMEA, said: "Employer branding has taken centre stage in the war for talent. "Firms with strong employment brands are enjoying tremendous competitive advantages, among them driving down cost per hire and reducing employee turnover. These rankings reflect the investment these companies are making in their employer brands." LinkedIn's top 20 rankings for 2013.